SPOTIFY DENIES ITâ€™S PLAYLISTING FAKE ARTISTS. SO WHY ARE ALL THESE FAKE ARTISTS ON ITS PLAYLISTS? Last summer, MBW ran a widely-read story which blew the lid off the fact that Spotify’s platform was being deliberately clogged up with music by ‘fake’ artists. We were told that Daniel Ek’s company was encouraging and even paying producers to create tracks under untraceable pseudonyms – within specific musical guidelines – which were then being drafted into key first-party playlists. After some consideration, Spotify declined to comment. On Friday (July 7), nearly a year after our article appeared, Spotify issued a fierce denial of such accusations. “We do not and have never created ‘fake’ artists and put them on Spotify playlists. Categorically untrue, full stop,” said a spokeperson in response to a Vulture article which cited MBW’s story. “We pay royalties -sound and publishing – for all tracks on Spotify, and for everything we playlist. What’s essential to remember here: amongst Spotify’s indignant yet carefully-worded statement, you might have missed the bit where they deny that their service is littered with fake artists. And, to prove the point, we’re about to reveal the names of 50 of them. Here’s where this story veers somewhere towards scandal. These non-existent acts are deliberately being chosen for inclusion, time and time again, on first-party playlists with millions of followers at the expense of label-signed music. You’ve got to ask yourself why. Does their music, as MBW is told, come with a more favorable royalty pricetag than tracks from traditional independent and major rights-holders? We have a slight conundrum here, in that it’s difficult to now defend the veracity of our original story without breaking the confidence of our informants. But we can say this much: last year, we learned about a producer in Europe who claimed that he’d done a deal with Spotify to create songs under ‘fake’ artist names. These tracks were then included by Spotify on key genre-based playlists. To further corroborate this information, we were handed the names of his Spotify pseudonyms. They all existed, and they all boasted tracks with 500,000+ streams. Other senior sources in the industry weren’t shocked – telling us that ‘fake’ artists appearing on first-party Spotify playlists was now common practice, and was indeed a bid by the platform to drive down its licensing costs. These playlists included, amongst others, Peaceful Piano, Piano In The Background, Deep Focus, Sleep, Ambient Chill and Music For Concentration. 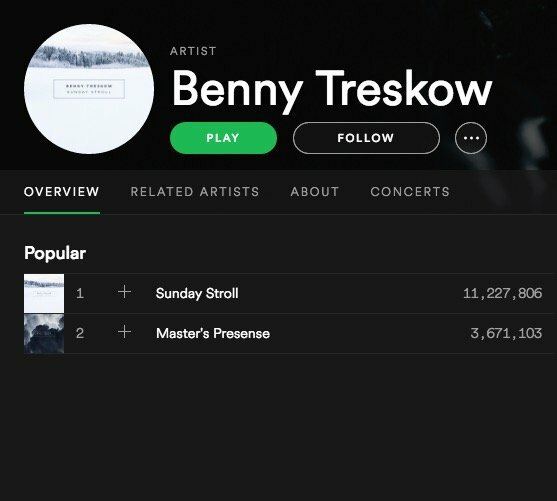 So how do you know if an artist on Spotify is definitely fake? You don’t. Not for sure. Put it this way: if an act on Spotify has millions of streams from just a couple of tracks, but no other internet presence whatsoever, wouldn’t that strike you as odd? No Facebook, no Twitter, no ReverbNation page, no homepage, no SoundCloud? What about if they had no manager/lawyer and no industry relationships? And seemingly, according to their Spotify credits, personally owned all of their own rights? What if their music then only appeared on Spotify – and was nowhere to be seen on YouTube, Apple Music etc.? That would be weird, right? That would make no sense. In total, tracks by the 50 ‘fake’ artists we’ve rumbled below amount to over 520mSpotify streams. By traditional rights-holder payout metrics, that’s worth more than $3m in royalty payouts. And this is just what MBW knows about – almost certainly the tip of the iceberg. Here’s an idea. If any of the individuals mentioned in MBW’s list below are not completely and utterly fictional, please contact us. We’re pretty sure A&R teams from across the globe would love to hear about artists with no online presence who have managed to rack up millions of Spotify plays with their first few tracks. The big time beckons! We could change your life! We don’t expect any of you to get in touch, of course. Because you’re fake. Lifeless. Non-existent. This is basically the equivalent of shouting motivational phrases to a warehouse full of mannequins. Where were we, again? Right. 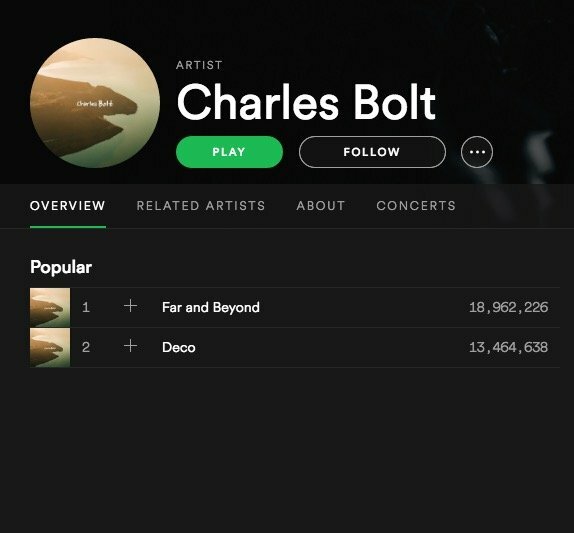 After Spotify’s no-way-never-not-in-a-million-years denial on Friday, MBW felt a bit hurt. 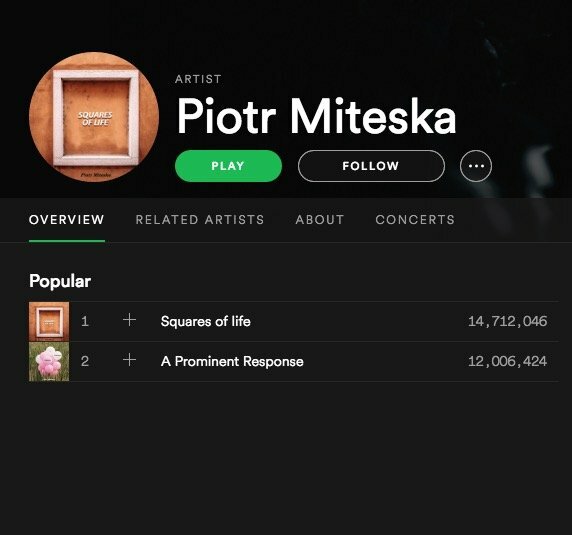 Last year, proper sources with proper verified industry credentials told us that Spotify had commissioned individuals to create music under fake names, before deliberately selecting these tracks for its playlists. And here’s Spotify saying it’s all nonsense. So rather than making sweeping statements, let’s just ask some questions. Logical, obvious questions. Here’s what we know for sure: there are a plethora of made-up artists on Spotify, being created under anonymity by producers, racking up millions of streams, being picked to appear on key first-party playlists. It already sounds a bit dodgy, right? Question 1: Who is recommending and/or commissioning these people to create these tracks? Question 2: If, as Spotify says, these producers are not selling their masters off as production music, what royalty rate are they getting compared to real artists and labels? Is it 0%? Question 3: The vital question. 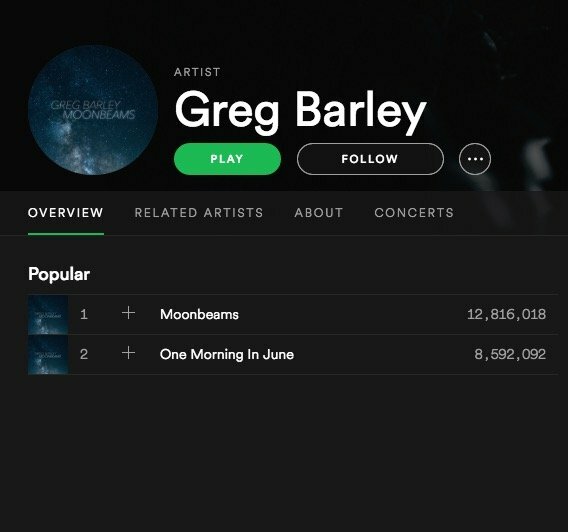 Why is Spotify picking these tracks to appear on its own playlists with such volume and regularity, and ahead of recordings from major and independent labels? We haven’t just posed these questions to a metaphorical roomful of mannequins. Guess what? They declined to comment. Oh, actually, we didn’t just ask Spotify. We also asked very senior figures in the music business – including those working at the top table of major and independent labels – who are familiar with Spotify’s practices. Here’s what some of these people (anonymized) have told us in the past 24 hours. Spotify remains in negotiations with Warner Music Group and Sony Music Entertainment to renew long-term global licensing deals. SONGTRADR JUST INKED A SERIOUS PARTNERSHIP WITH MOOD MEDIA, A MASSIVE SUPPLIER OF IN-STORE MUSIC.